Life was a beach for me this weekend. 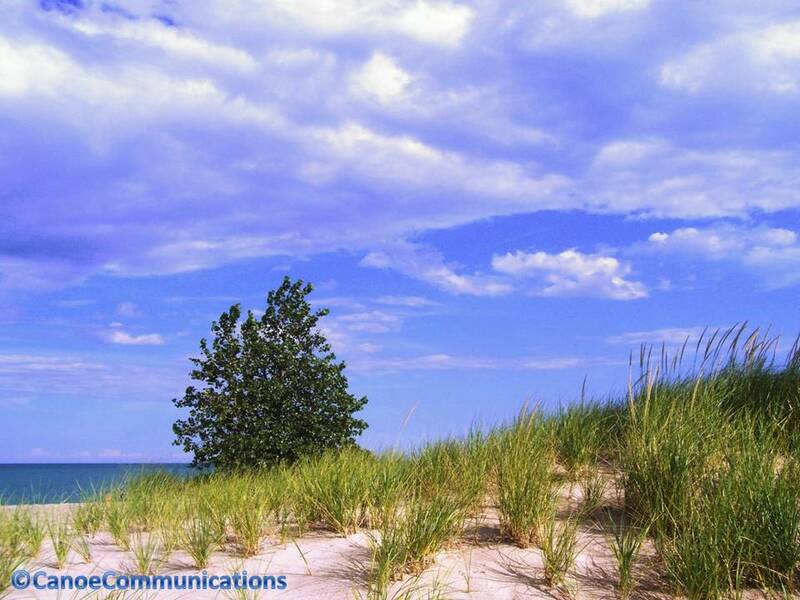 As the end of summer draws near, I head to the Illinois Beach State Park for the sand dunes, beaches and deep blue Lake Michigan water. 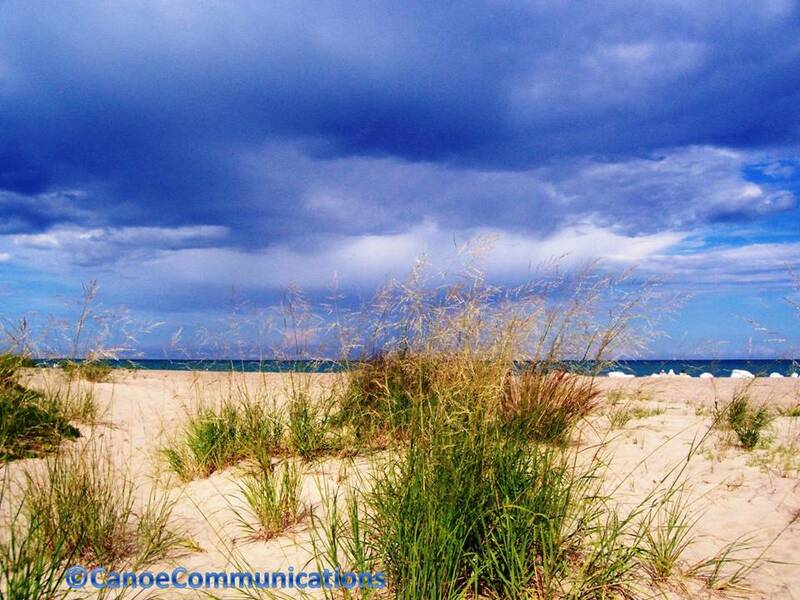 There is 6.5 miles of sandy shores on North Beach and South Beach that combine into Illinois Beach State Park. I want to stretch out on some of that sandy shore and relax. I ride through Zion on Route 131 and make the right turn to enter South Beach Park. It is a quiet drive with sprawling freshwater marshes on both sides of a road that twists and turns till it reaches the beach. The marshes are populated with birds and fish. I continue past the campground, nature center and the resort to a beach parking lot by the dunes. The campground is open May through September. The resort is a two-story hotel with restaurant next to the beach. North Beach offers fishing for bass and catfish at Sandy Pond. Maybe I’ll bring a fishing rod next time. The five trails are used a lot for hiking and biking. I’m travelling light today with sun lotion, towel and a smile. Today, I’m beaching it. 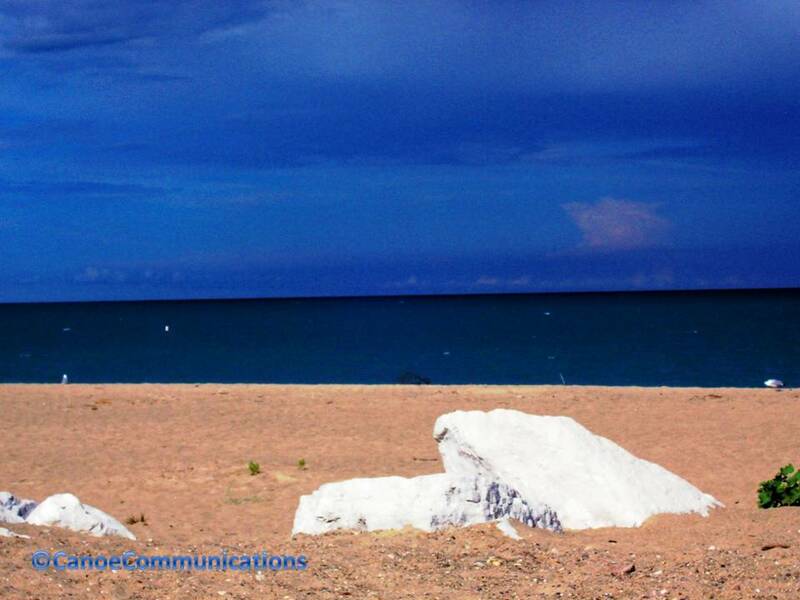 I’m soaking up the still good summer weather on the sand by the endless, deep blue Lake Michigan. 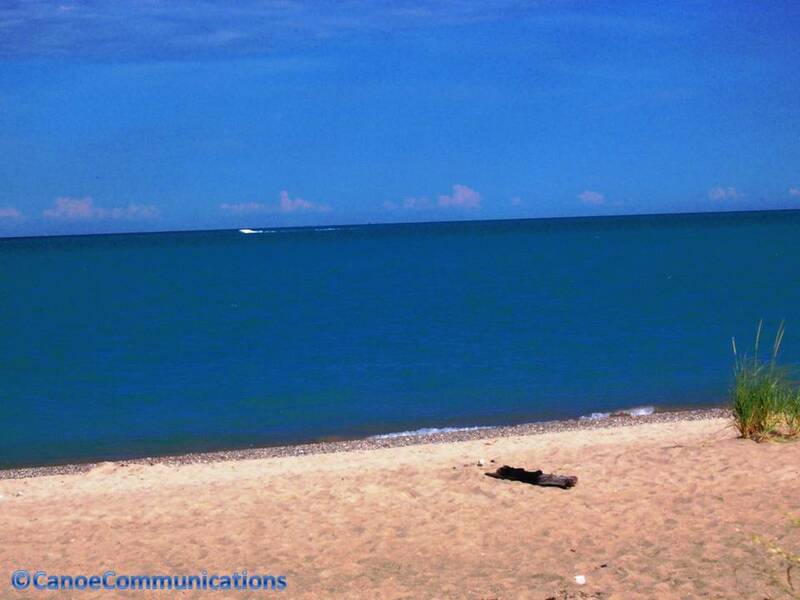 Blue water, sun and sand is all I need on a summer day at a Lake Michigan beach. Hope you had a great weekend too. The lake is very deep blue, sometimes it looks like it blends into the sky. Thank you! I’m beachgoer too. I am a native Chicagoan. Love the Midwest & love Lake Michigan. Great shots! I’m a Midwesterner too. Lake minds think a like. I love the big blue too. Thanks! This images shows why I love Summer. Beautiful! This is the third beach reflection today – 1 poem, 2 pictures. All wonderful! Are these little hints indicating I need to make a trip to the beach? Um-m-m-m? It’s only an hour and a half away. . . I can so feel how peaceful this place is. Refreshing is the right word to describe it. It is a peaceful place. On early cold mornings there is a fog on the dunes and the water.